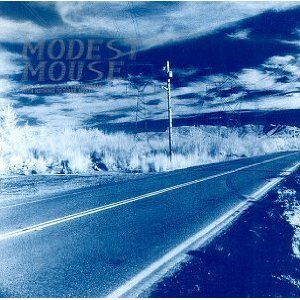 Even though The Lonesome Crowded West was the album that introduced me to Modest Mouse, This is a Long Drive also connects me to the past, but I didn’t realize it until recently. I owned This is a Long Drive for completeness’ sake, but I hadn’t listened to it much until a couple of years ago when I was ripping a lot of my collection to my work computer. I suddenly realized what a soundtrack of my friendship with Audrey it was. Over a winter break in college, we drove to Crestline and Torrence and back north again listening to many songs from this album. Back then, she fell much harder for MM than I did, and now I understand why, having finally got a clue how amazing they are, especially the early stuff. I’m so glad now that they were the background music to our youth, even if I didn’t appreciate it then. I’ve righteously sung the bitter lyrics to Custom Concern many times at my now ex-job – “Gotta go to work, gotta go to work, gotta have a job.” Yet another memory this album will remind me of in future years. 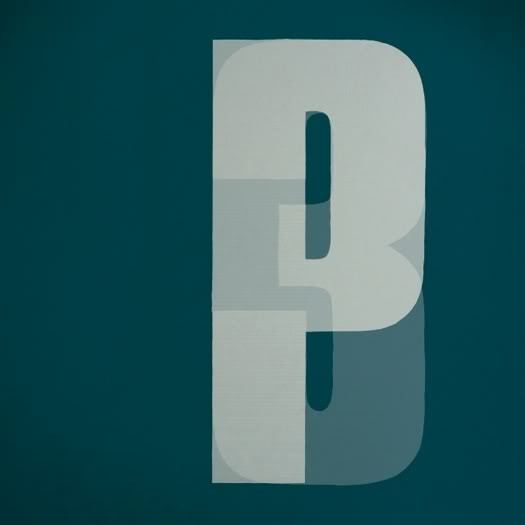 Portishead’s performance at Coachella 2008 (just after they had released Third) is one of the more amazing performances I’ve ever seen. I wouldn’t even say it was pleasant – more like being run over by a train, but in an amazing way. Beth Gibbons doesn’t look like a rock star (more like someone’s vaguely hip middle-aged British mum at this point) but as the huge screens made plain to us in the audience at the main stage, she rips herself apart as she sings and screams Portishead’s songs, especially the songs on Third. Her pain was palpable. Listening to this album after seeing that performance brings that all back to me, which often isn’t a comforting experience. Oh, and Machine Gun? Amazing, a classic.